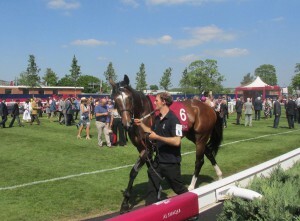 PHANTOM House horses continue to run well; Arigato won his third race of the season at Epsom on 2nd August, continuing his successful partnership with Josephine Gordon. Arigato raced enthusiastically and led over a furlong out chased by Kenstone but Josephine Gordon rode with great confidence and they were in control in the final furlong and she even eased in the final 50 yards to win by a cheeky neck! 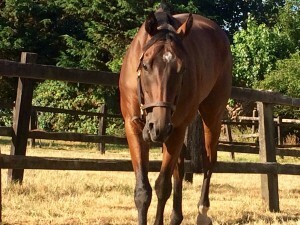 This week Arigato has been having an easy time, walking, trotting and enjoying himself in the paddock. Chief Ironside ran a cracking race to finish third in the Group 3 Bonhams Thoroughbred Stakes at Glorious Goodwood last Friday. Chief Ironside led after a furlong until Ostilio took the lead and they went clear of the field. Chief Ironside joined Ostilio about 2 furlongs out and they battled to the line but hold up horse Regal Reality chased them down to win by a length and three quarters to Ostilio and a short head to Chief Ironside. 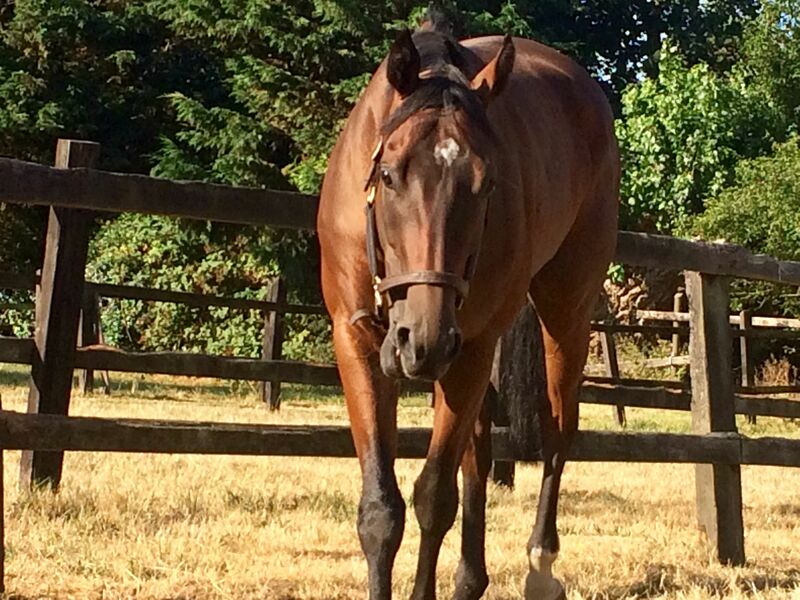 Chief Ironside has also had an easy week with alternate days of trotting and cantering.